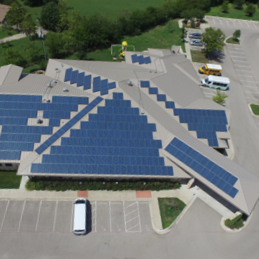 Greenbelt Solar provides solar solutions for homes and businesses in Austin, TX, and the surrounding areas. Call us to talk to a solar professional! Are you ready to reduce or eliminate energy bills, earn tax credits, and help the environment? Greenbelt Solar can help! Established in 2009, we are your local solar installation provider. 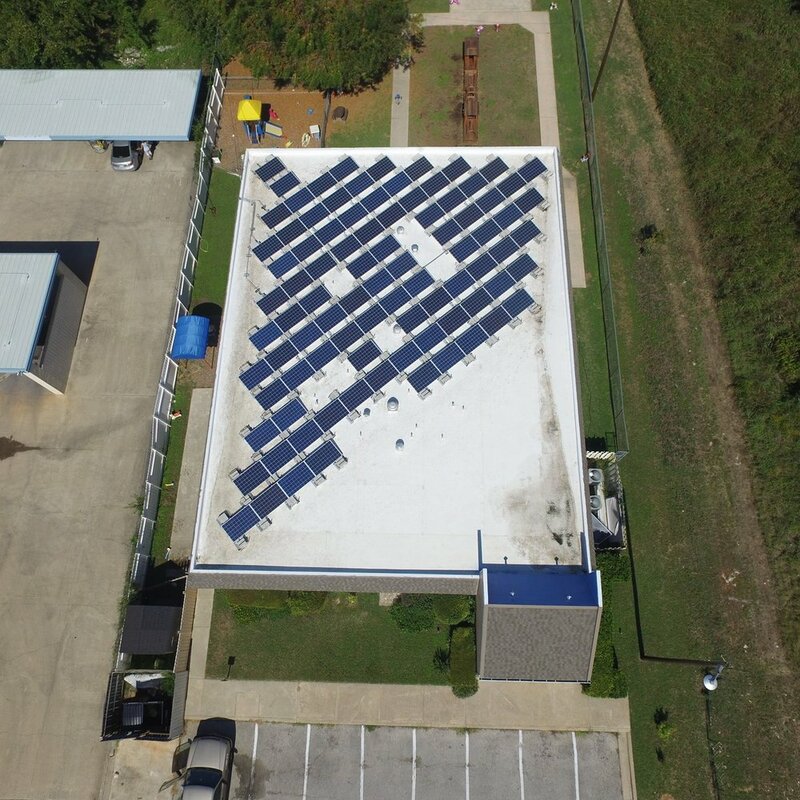 We provide Tier 1 solar equipment, professionally installed by our in-house crews. Want to know your home’s solar potential? We provide Free Quotes that will show you how much energy you can produce and what financial incentives are available to help you install solar. Thank you for your interest in Greenbelt Solar! A member of our sales team will contact you to discuss your free consultation shortly. We will protect your privacy. Your contact information will only go to our team, and we will not share your information with anyone. Greenbelt Solar puts your roof to work! "We love our Greenbelt Solar system! Over the last year, our monthly electric bills are 7-8 times cheaper than they were before we installed our system -- and we actually have nothing to pay and get to bank credits to our account 3-4 months a year. It's great to see such immediate savings!" What are people saying about Greenbelt Solar?